Whether it's your boo, bae, brotherhood or sisterhood...it's not just for couples! 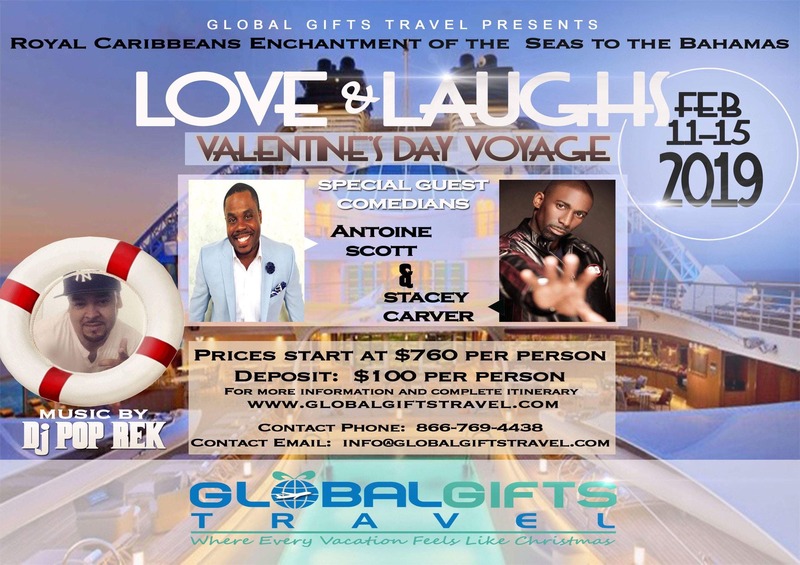 Come celebrate with us on our inaugural Valentine's Day Voyage 2019 to the beautiful Bahimiam Islands!! !